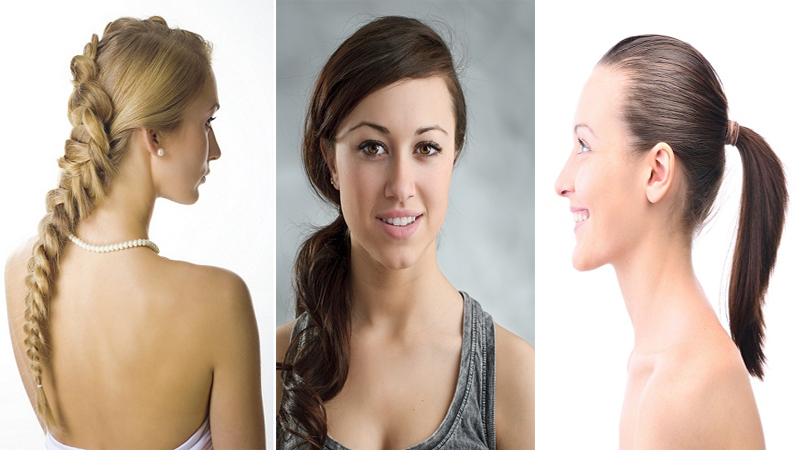 Luscious and soft hair is a necessity not only for me and you, but probably for all the women in the world who strive to look their best, letting their hair rule their look. A short trendy angular bob, or long flowing rapunzel locks, smooth hair is simply not easy to attain until you have opted for the very best. 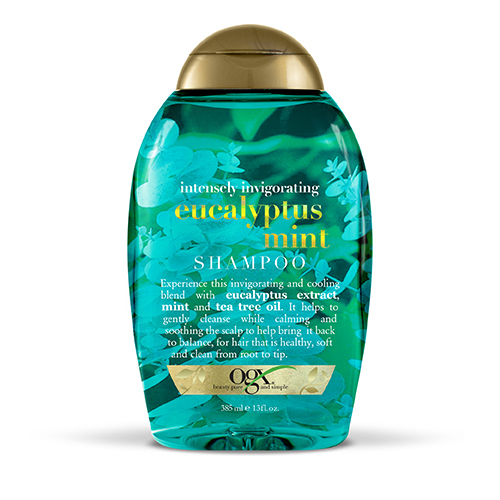 In Organix, the best of the exotic elements come to your ailment, protecting and providing for your hair with proper care and love. The brand name is called Organix that infuses some of the best recipes to flawless hair from their intoxicating hair oils to their exotic shampoos. In this article, we have enlisted some of their best shampoos that will transform your hair from a lifeless bunch to richness and vibrant. 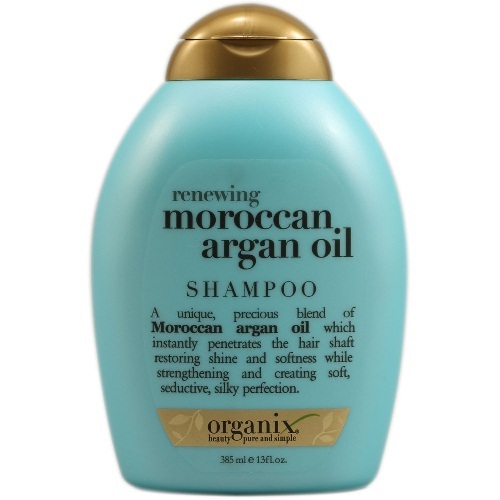 Infusing potent golden argan oil straight from the exotic Morocco, the organix argan oil uses believes in lessening the chemical percentage of your shampoo thereby ensuring an organic way to strong hair. The presence of vitamin E and antioxidants replenish and revive your prior damages while the UV ray protection enabled by this shampoo protects hair from roughness or frizz. 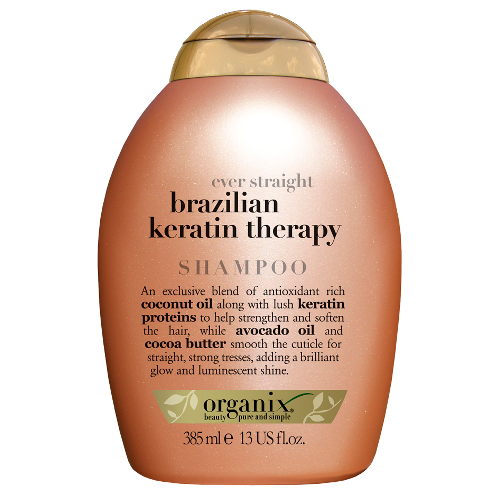 The ever straight Brazilian Keratin shampoo uses keratin actives which are body building fibers of your hair adding strength and volume to your limp tresses. 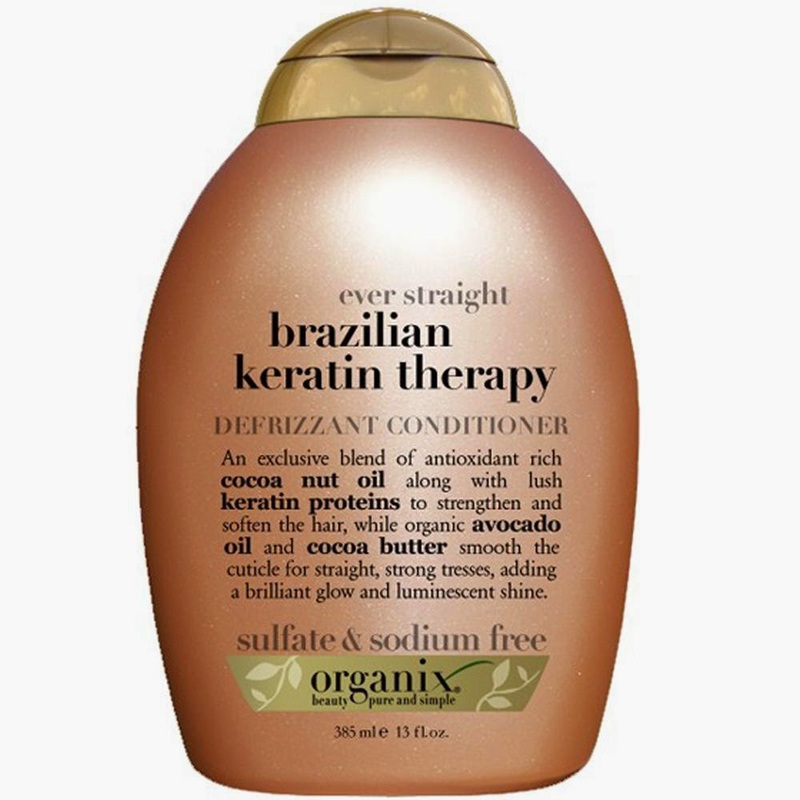 Reducing significant curl unmanageability and stress from the hair, this shampoo infuses coconut and avocado oils which nourish and replenish your hair while keeping the cuticles strong, eliminating strong frizziness. 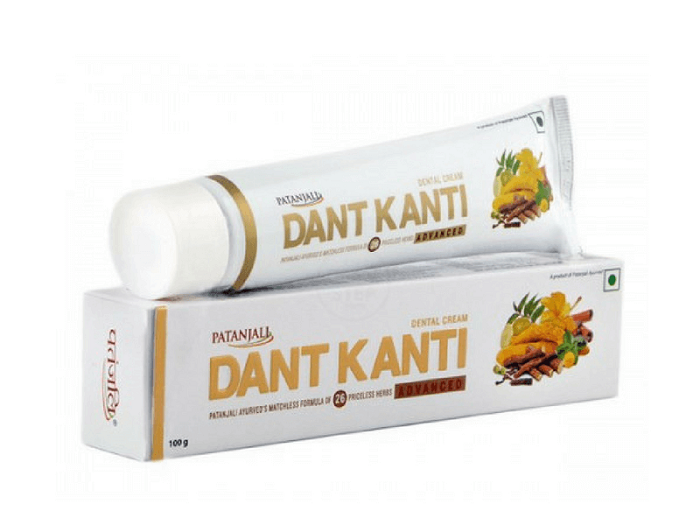 A concoction of organic blended coconut milk mixes in with the ultra whipped egg white protein which is not only light weight and easily blending but also adds to the vitality and elasticity of your hair. 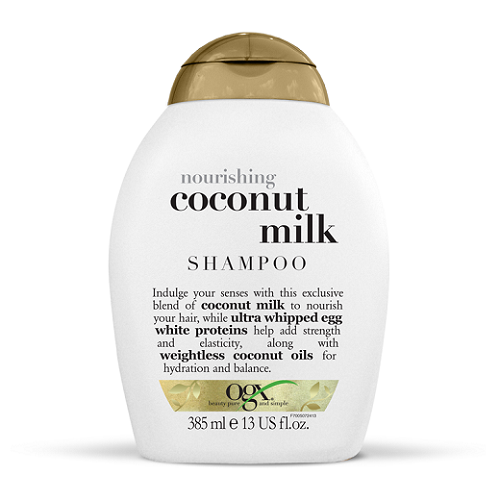 The nourishing coconut milk shampoo from OGX uses coconut milk to hydrate and rejuvenate your hair. 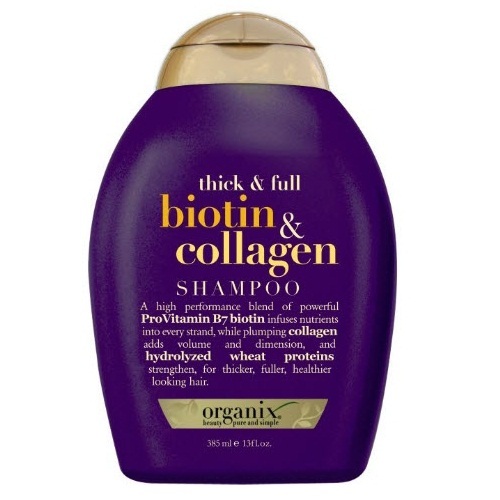 The thick and full biotin shampoo adds a salon like sleek finesse as the Pro Vitamin B7 penetrates deep within the strand moisturizing and nourishing, repairing prior done damage. 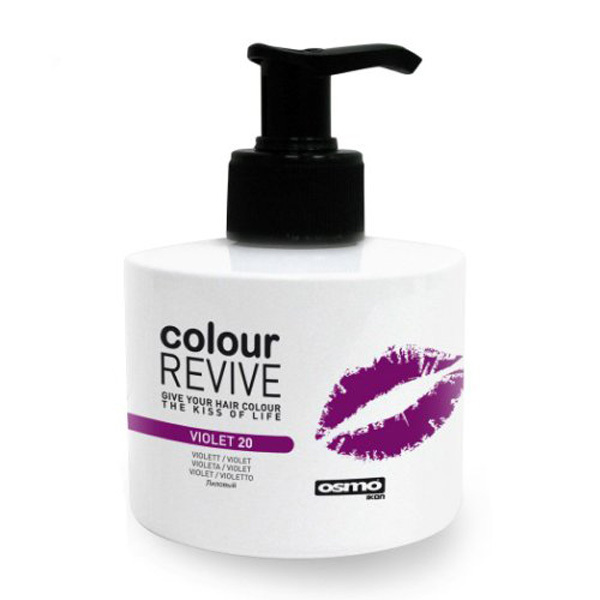 The collagen in the shampoo adds vitality and volume to your strands plumping up the dimension of your hair while hydrolyzed wheat proteins add strength and shine to your hair. 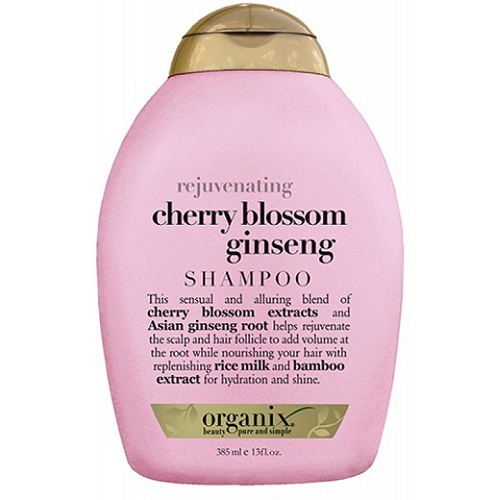 The cherry blossom ginseng shampoo uses Asian ginseng roots to re-energize and revitalize your dry dull hair while the cherry blossom extracts add volume and body to your locks. Not only does this shampoo cleanses and protects hair from losing out on hydration, but also infuses bamboo extracts that help add a vibrant softness to your tresses. 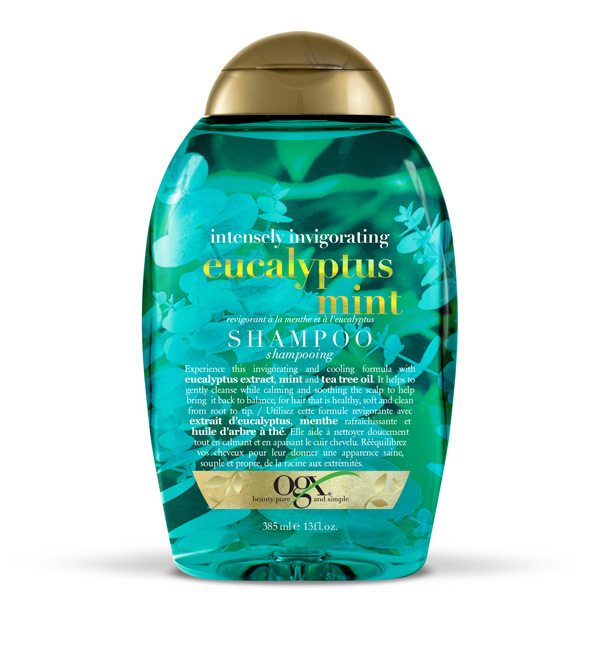 An intoxicating combination of blended eucalyptus extracts drenched in pure tea tree oil while adding a slight mint essence to your locks is exactly the kind of nourishment your hair strives for. Stripping away the possible dirt and dandruff from your head, this shampoo replenishes your scalp and hair follicles while strengthening the cuticles so that your hair game is on the top of your list. 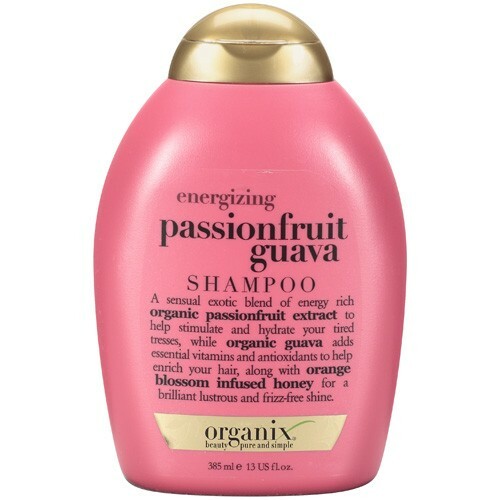 The energizing passion fruit guava shampoo uses exotic passion fruit essence with the anti-oxidant properties of guava that cleanses your head while thoroughly hydrating it. 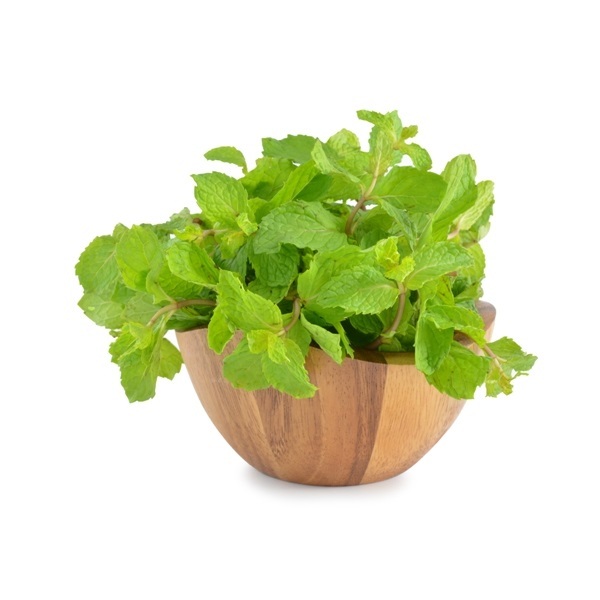 Guava is also known for its vitamin properties that add to the mixture providing a healthy care for your locks. 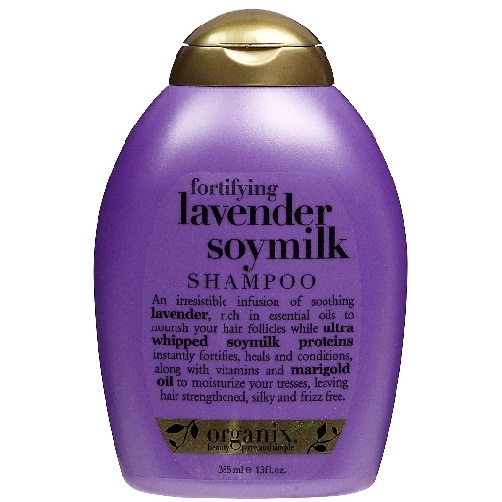 The fortifying shampoo uses its powerful ingredients to fortify and volumize your hair while deeply conditioning it. 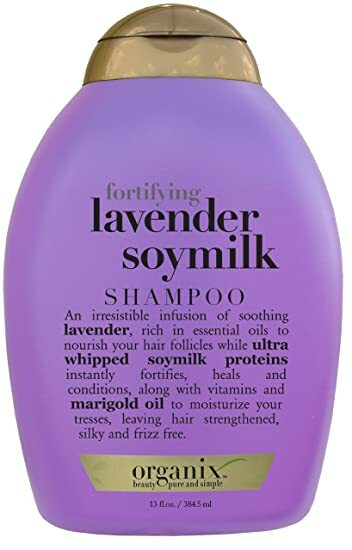 Inducing a pair up of exotic lavender drenched in essential oils, the ultra whipped soy milk proteins along with marigold oil nourish, hydrate, moisturize and protect your hair from drying or dying. 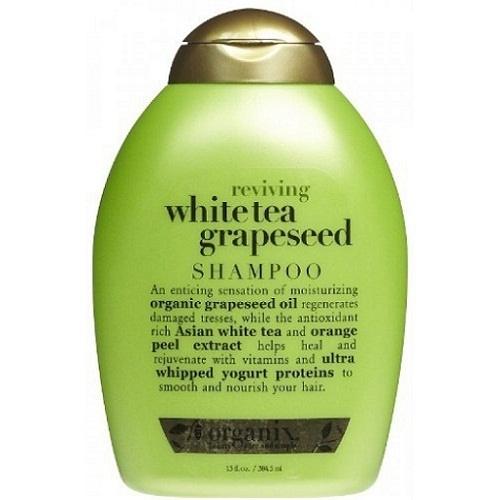 This time grapeseed oil, Asian white tea and orange peel extracts join hands together to give you a superb shampoo, that heals and replenishes your strands while cleansing your head of dirt remnants.